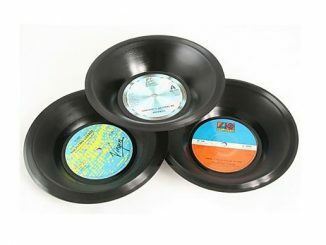 It’s too bad that vinyl records aren’t the hot thing anymore. 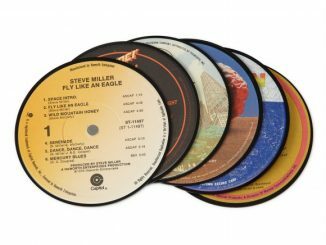 Album art was really cool and records often came with extra reading material too. 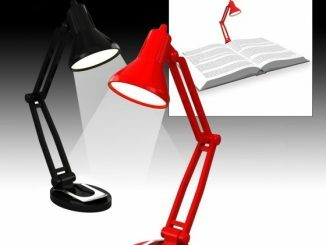 Not just the lyrics sheet. 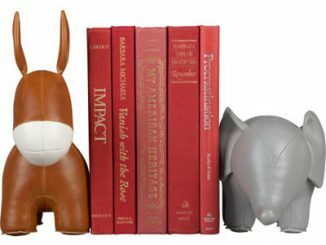 Well, if you miss vinyl like I do, check out these sweet Vinyl Bookends. 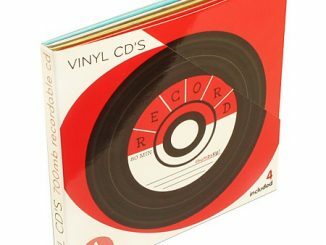 These retro records may not play on your turntable, but they will hold up your collection of CDs, books and even real records in style. 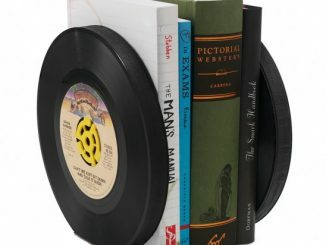 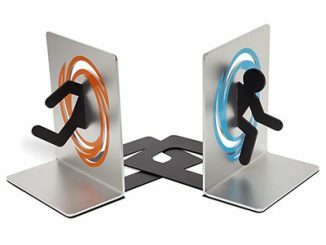 Each set contains two vinyl record style bookends. 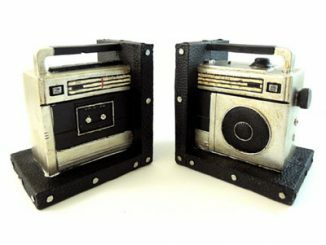 This set is guaranteed to bring back memories of all of your favorite old albums. 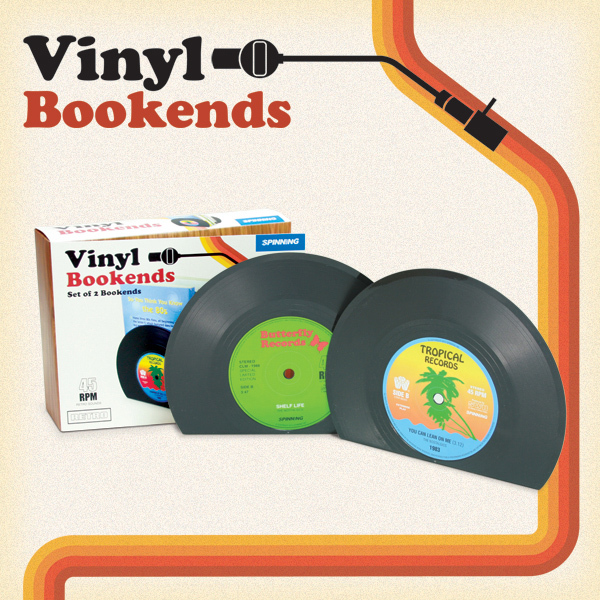 Just £9.99 and available for pre-order from Spinning Hat. 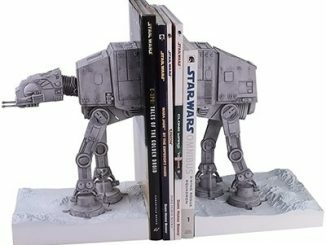 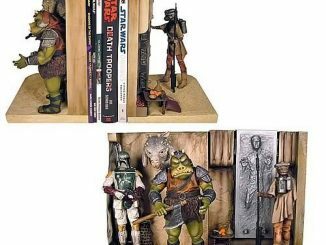 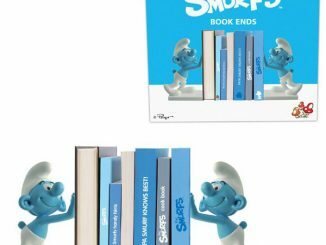 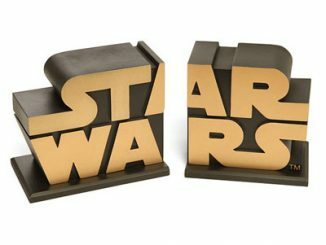 That’s a great price for some cool retro bookends like this.